The First International Conference on Concrete Sustainability took place at the Toshi Center Hotel in Tokyo from May 27 to May 29, 2013. 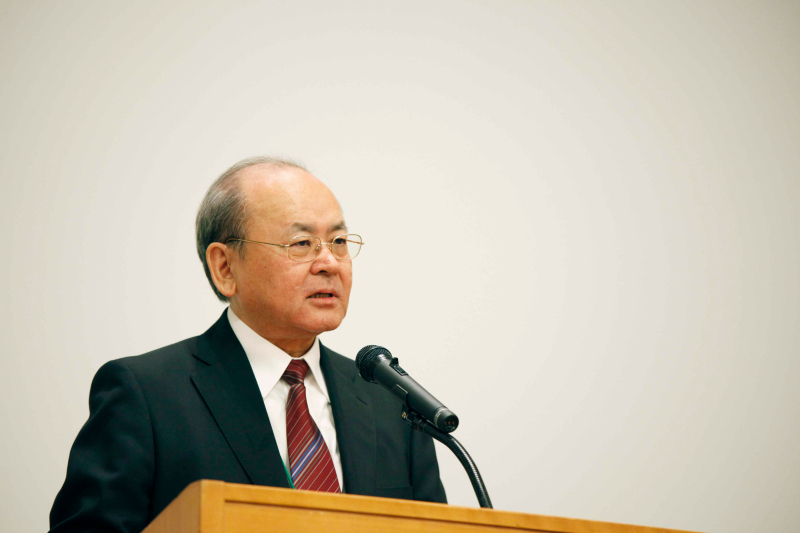 It was organized by the Japan Concrete Institute (JCI) and co-organized by the fib, ACI and RILEM. Considering that this was the first international conference focusing on concrete sustainability, it can be said that the conference with about 250 participants was a success. 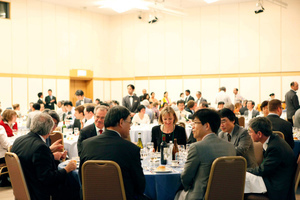 Attendees from fib included the current President Gordon Clark (UK), Vice President Harald Müller (Germany), and former President György Balász (Hungary).